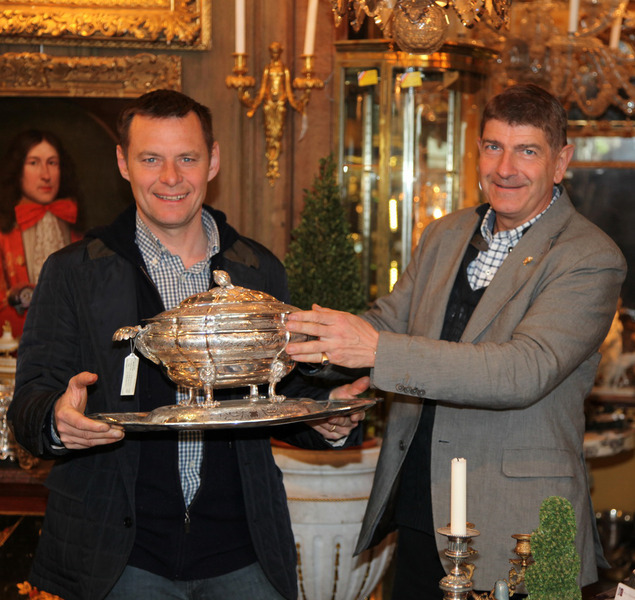 Olivier d’Ythurdide and Benoît Fauquenot antiques dealers, are happy to introduce you their new international website, representative of their activity, So as to become closer to you in France and anywhere in the world. You will be able to discover furniture, art pieces and paintings of the 16th to 20ieth centuries that we will chose and buy carefully, concerned about the quality and genuineness, to our private customers, during unpackings and antique dealers trade fairs and in salerooms in Paris area and the whole France ! Come and discover them and share our enthusiasm in the selection we have carried out. This will probably incite you to come and visit us in our shop where we will be to advise you and guide you in your choices.